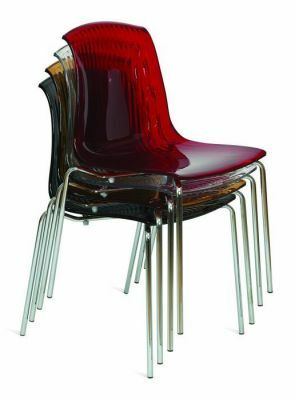 These chairs are fun and futuristic. They come in a range of translucent colours. 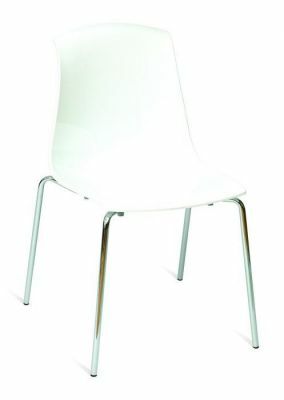 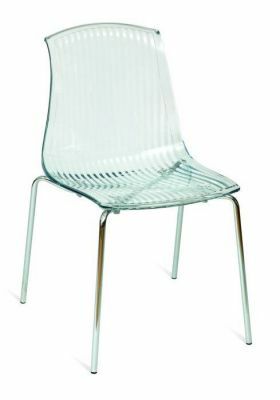 They are made from strong durable Polycarbonate, ideal for a busy commercial life of wear and tear. 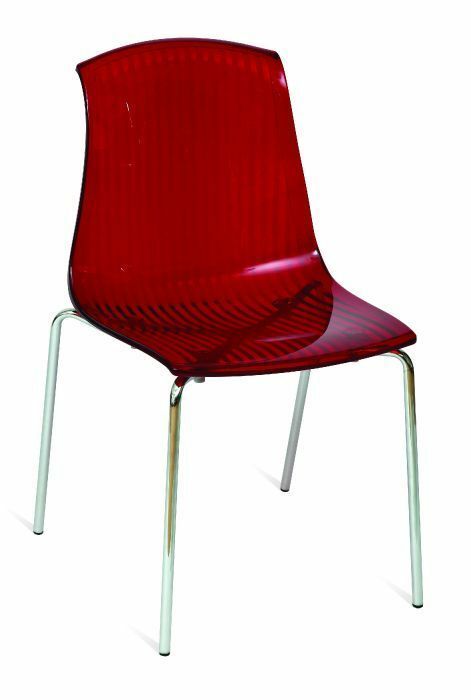 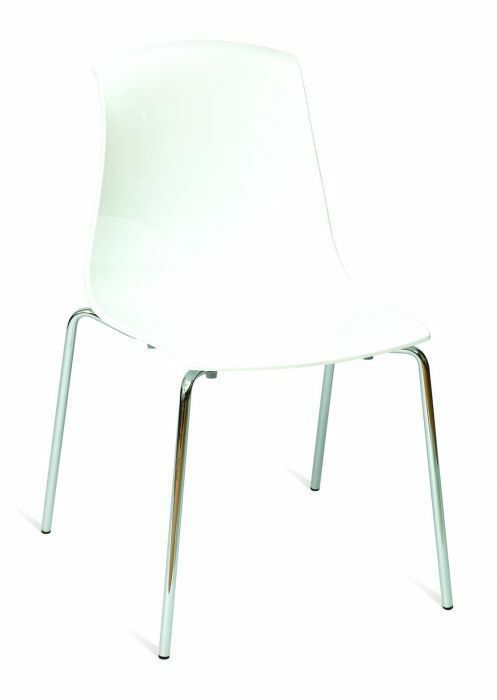 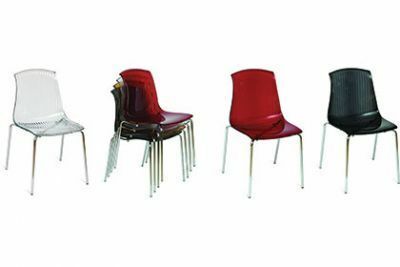 These stunning polycarbonate bistro chairs are available in a number of colourful shells and held in stock for a quick delivery.